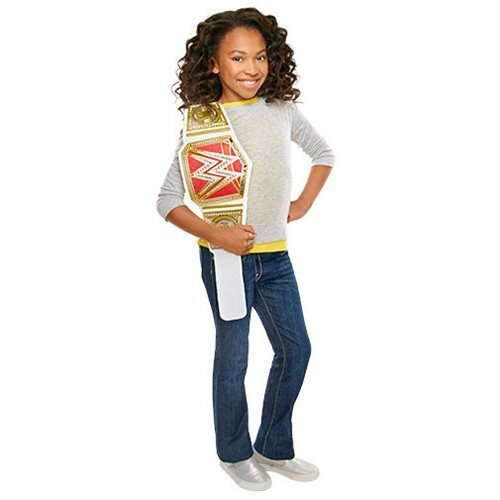 Now kids can take home the excitement of WWE and its ultimate badge of honor--the RAW Women's Championship title! 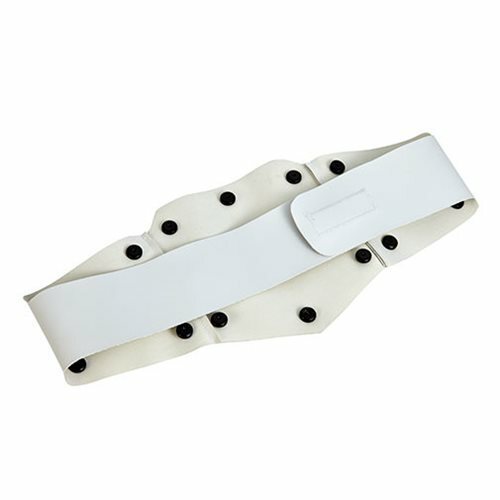 This trophy item comes with sleek authentic styling, a white leather-like belt and a one-time adjustable feature to fit around the waist of any child six years of age or older. 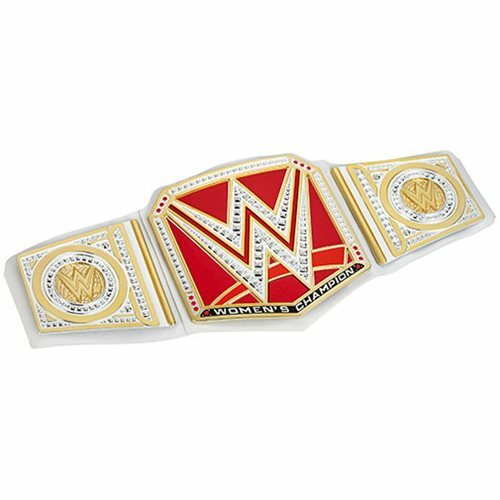 Put on the Championship title and be inspired to feel like a WWE Raw Women's Champion. Wave it around or fling it over your shoulders like champions do in the ring and feel the excitement and pride of being the best!